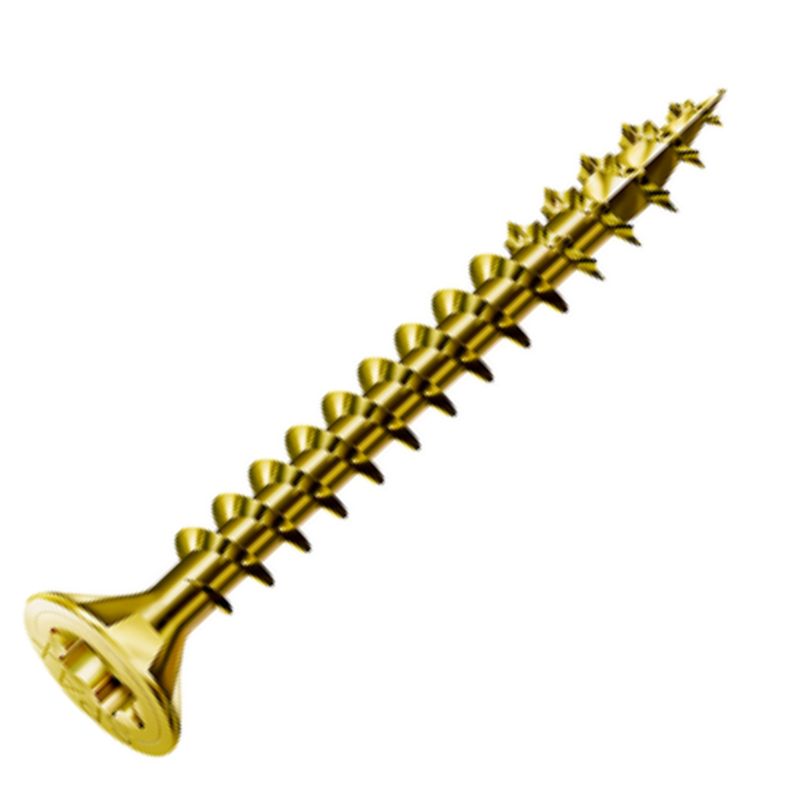 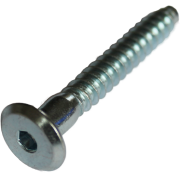 Self-tapping, case hardened steel wood screws with flat countersunk head. 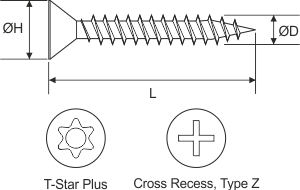 T-STAR plus or Cross Recess type Z. 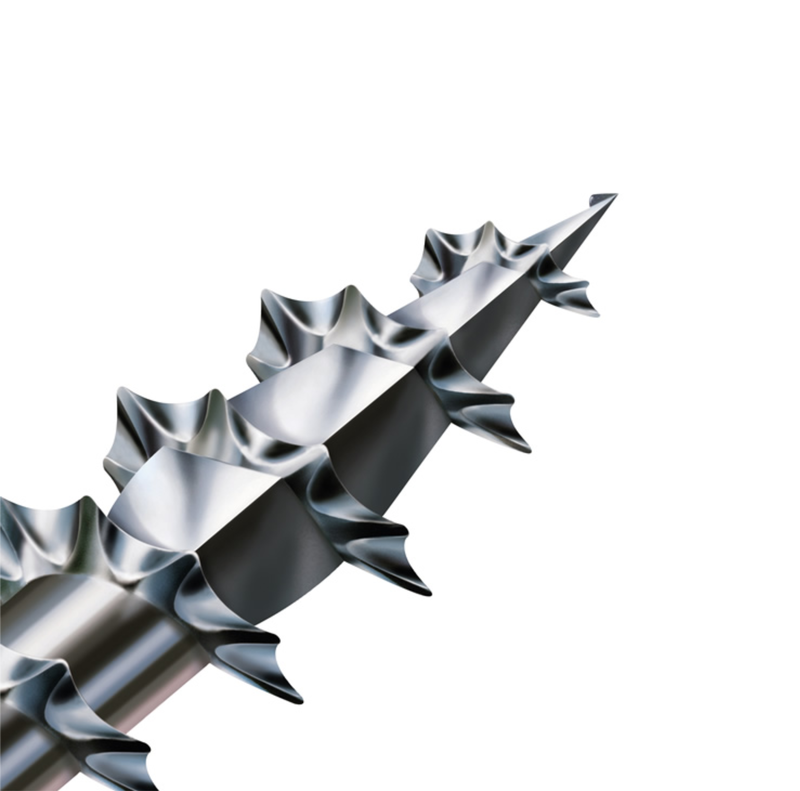 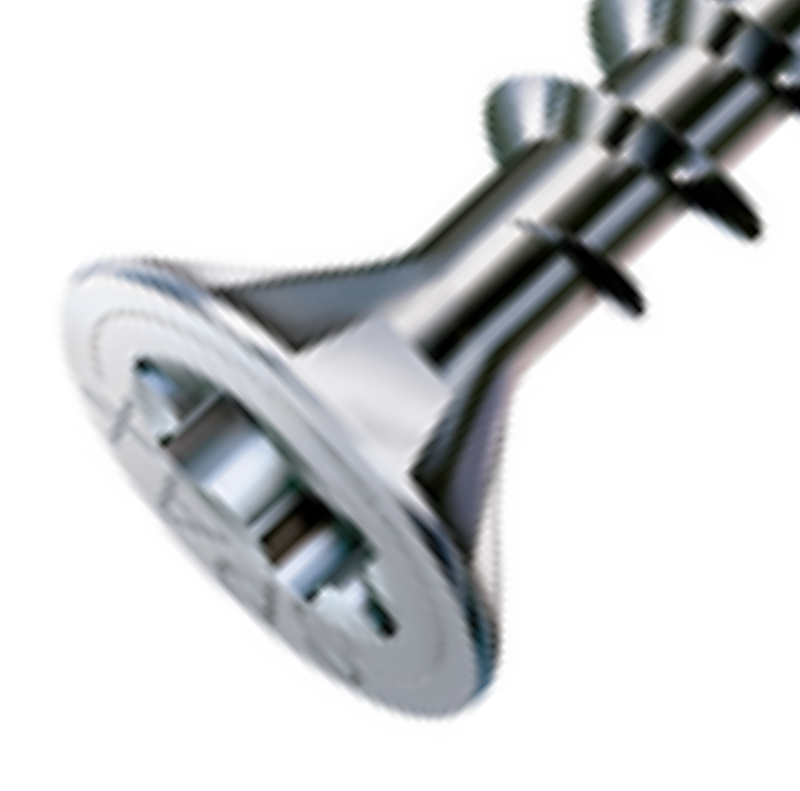 The unique 4Cut tip is designed to reduce installation forces and prevent splitting of the base material. 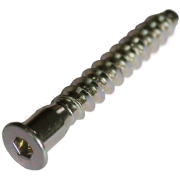 Available in Wirox® and Yellox® finishes.